Whirlwind is the only way I can think to describe my journey as a blogger so far. A year ago I had 1 million reasons I wasn’t ready to start writing, although God was already putting the seeds of change in my heart long before I knew what was happening! I am exceedingly thankful for everyone who has taken the time to share, comment and encourage me along the way through 2016. What started as something I thought would be an outlet for me to share this little creative part of me, turned into something you were all actually reading! There were moments I wanted to give up and sometimes there still are because this blogging world is a lot more complicated than I ever imagined! Navigating the techy parts for one, has had me completely overwhelmed at points, but I have done my best to figure out the next steps and keep moving along. It would be just when I needed it I would get a comment or e-mail of encouragement from a reader that kept me moving on to the next topic that God was laying on my heart. Some friends, family, strangers that became friends and people who I’ve never had the pleasure of knowing more than screen to screen have helped me out along the way and I couldn’t have done this without them! Thank you for allowing me to share my homeschool, motherhood & home life journey with you! It is my hearts desire to see Mom’s thrive their way through Motherhood even if it is a really broken down way of getting to that thriving point. 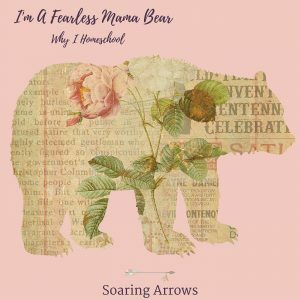 When Moms thrive, our arrows soar. So here are the favorites…. 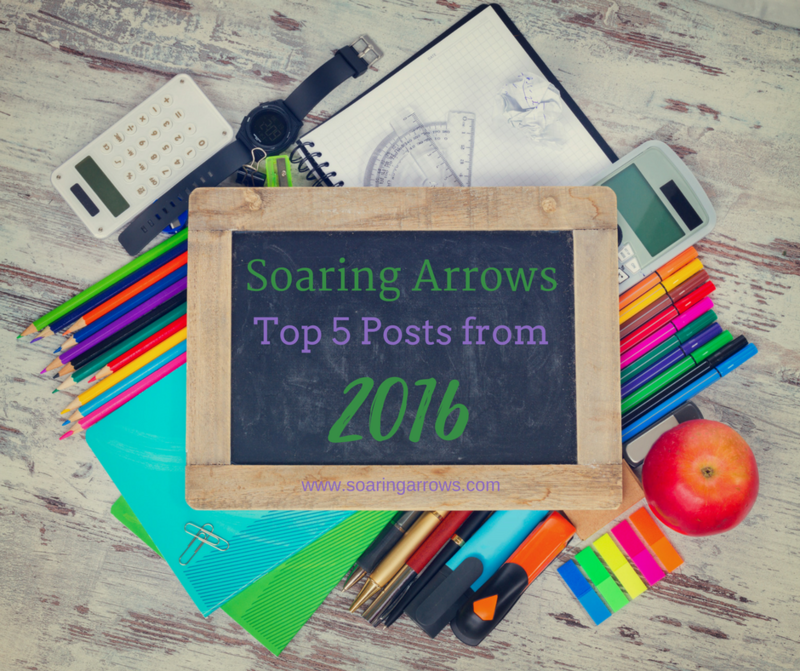 Soaring Arrows Top 5 Posts From 2016!!! My best tips I could give a Homeschool Mom to live a homeschool life without regret. I find myself going back to this list time and again to remind myself of the most important things I can do to ensure a successful year! 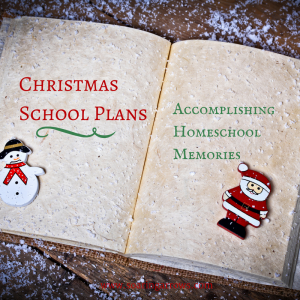 In December we threw our regular homeschool schedule right out the window! It turned out to be such an amazing time with my littles and I don’t regret it. Not only did we learn about so many extra subjects we usually wouldn’t tackle, but we enjoyed time together in the process! This Mama also had plenty of time to prepare for the Christmas season and this gave us margin to rest and relax as we approached such a special time of the year. 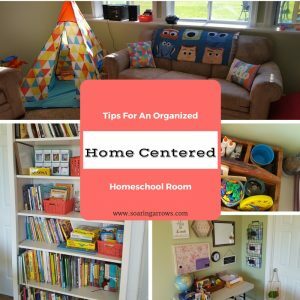 How to create a Homeschool space that feels like Home. Our Homeschool room is not always clean but I do try to keep it always cozy! I still have everything organized exactly the same as when I wrote this post, I don’t think I’ve ever left our homeschool stuff in the same space for so long. 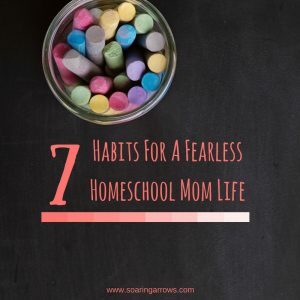 I love seeing other families Homeschool spaces and apparently I am not the only homeschool Mom scoping out other ideas because this post made #3 most read post for the year! I’m so glad this post made #2 most read for the year because this topic is so dear to my heart. 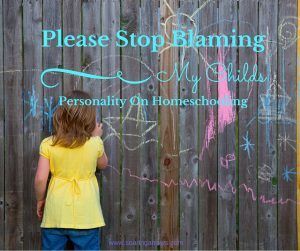 People make assumptions about Homeschooled kids personalities without even realizing it. Kids are made unique and homeschooled or not, we need to embrace instead of criticize them! Simply all the reasons I Homeschool! This made #1 for the year and was one of the first posts I wrote on the site! So there you have it, the the reader favorites for 2016! Thank you so much for taking part in the beginnings of Soaring Arrows!